On Tuesday 26. 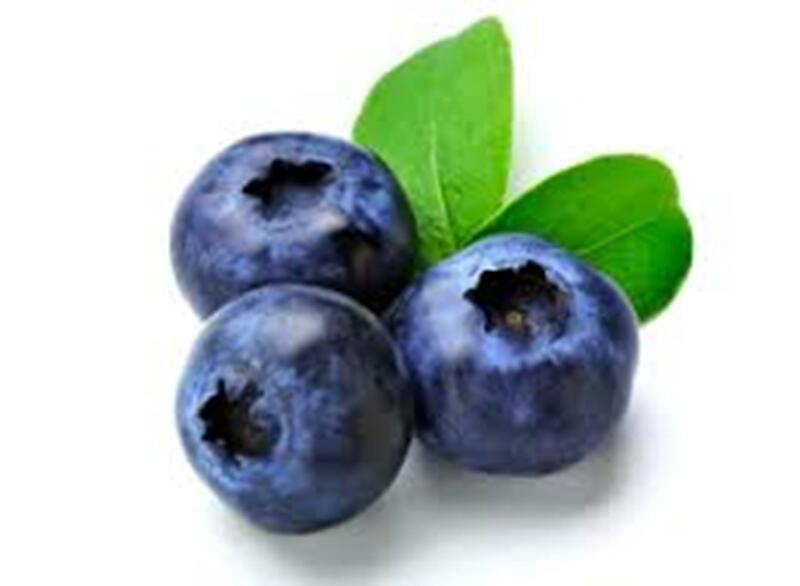 February 2019, Delphy organizes the third ‘International Blueberry Conference’ in Parkhotel Horst, The Netherlands. This meeting will be filled with presentations by international speakers on various topics related to the cultivation of blueberries. In addition to the presentations, companies are represented through stands and there is ample opportunity for networking. A field trip will take place on Wednesday 27, 2019, exclusively for the participants of the Blueberry Conference. This field trip is free of charge. Participation in the Conference costs € 75, – excl. VAT, including coffee / tea and lunch.